Kano state Resident Electoral Commissioner (REC), Prof. Riskuwa Arab-Shehu has suspended the collation of Governorship election results in the state owing to security challenges. Prof. Riskuwa Arab-Shehu disclosed the suspension of the result collation after 43 out of the 44 Local Government Areas of the state were announced. According to him, it was precautionary to suspend the result because of the security challenges from the only local government left to be announced in the governorship elections results. 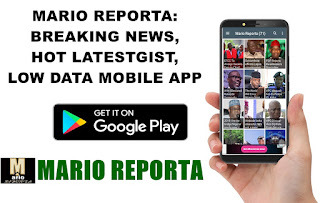 Meanwhile, Nassarawa local government remains the awaited result to be announced as the electoral body said the results were snatched away from the collation centre, and that the electoral body will refer to its primary and secondary database to generate the result from the polling units and wards. He added that party agents would be invited for the verification of the results to ensure transparency during the regeneration of the results.